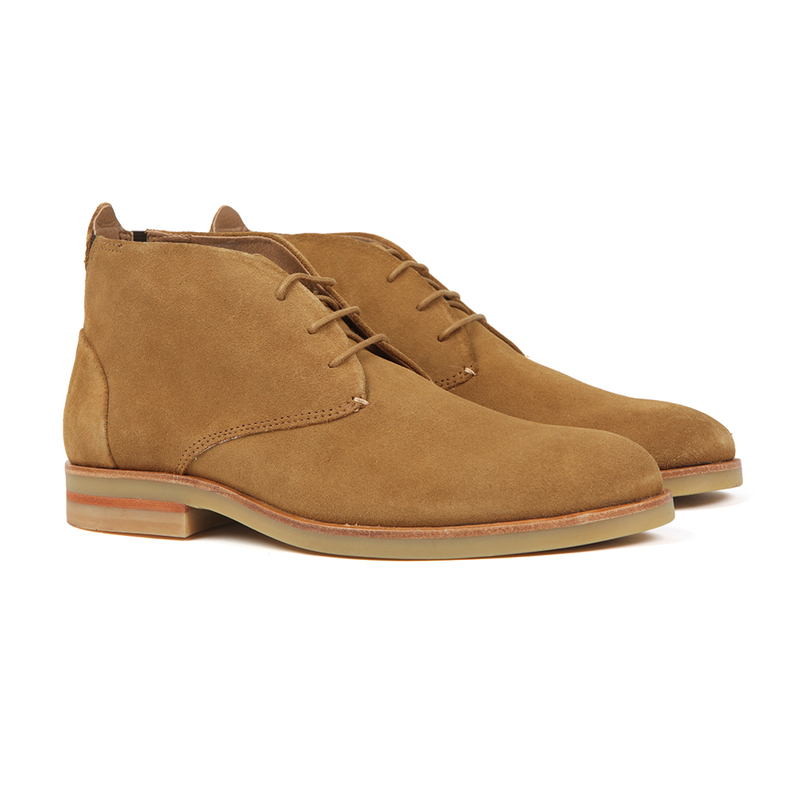 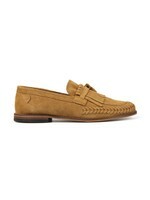 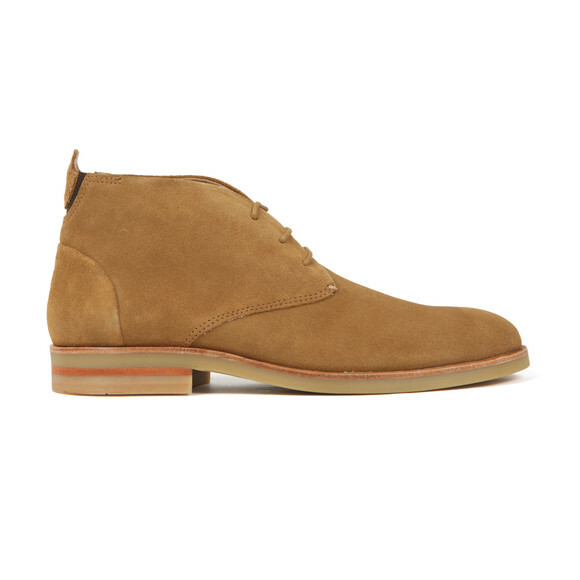 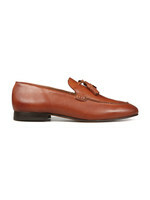 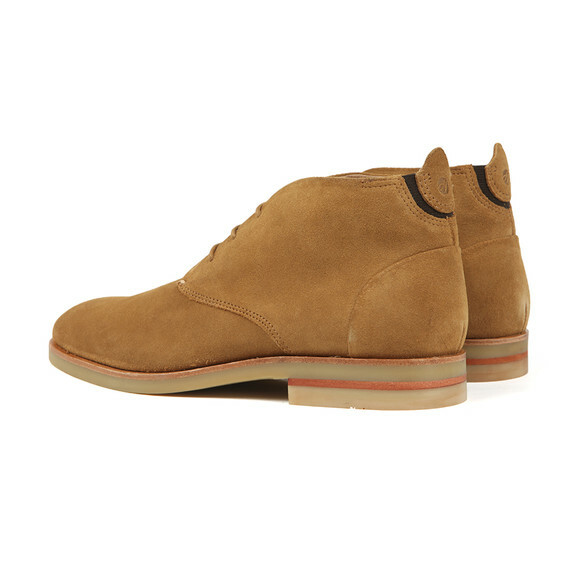 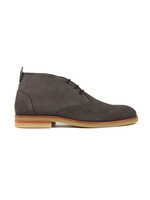 H By Hudson Bedlington Suede Boot, in Camel. 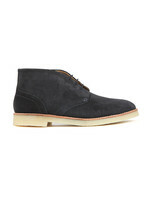 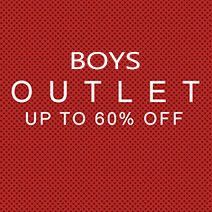 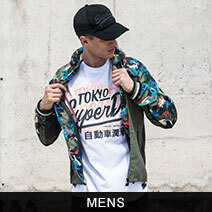 Features a supple suede that's smart enough to take you from work to off duty. Offset with a rounded, elasticated heel tab and slick lightly coloured sole, they're the perfect boot to transition to cooler months.